Yes, You Should Lock Your Doors and Windows BUT 58% of Home Invasions used some type of forcible entry. Do you have a plan to respond if an armed intruder forces their way into your home? This is an online video course that will provide you with the skills, knowledge, and tactics to prepare for and win a fight inside your own home. 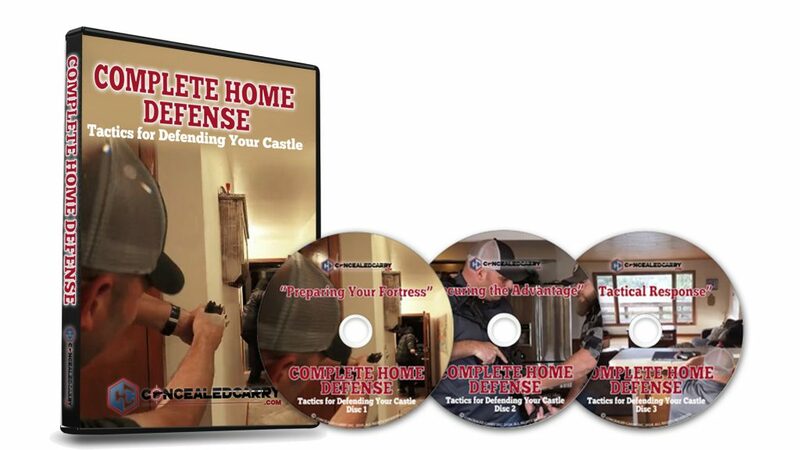 BONUS: In this course, you will see 7 unique re-enactments of different home attack situations, based on real stories, that will provide contextual lessons you can't learn any other way. These include what happens when you get ambushed at the door, reacting to the bump in the night, moving through and using fatal funnels, using team tactics with a spouse or friend, properly identifying targets, and much more. Even though your home is recognized industry-wide as the place where you are most likely to use your firearm in self-defense; it remains an environment that presents challenges that are difficult to train and prepare for. 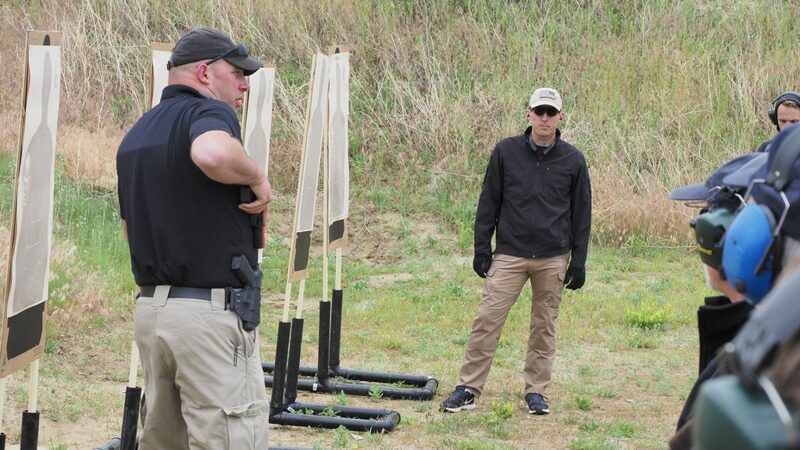 Local gun ranges and destination firearm training academies rarely have any home defense related courses since the environment is hard to build and train in with live fire ammunition. Even if you do find a course there is the expense of paying for you, your spouse, and other adults in your family to attend, and the challenge in remembering all the content well enough to come home and put it into action in your own home. While this course can never replace live in-person training; it does allow you to take your time, rewind and review material, and view it with every adult member of your household at no extra cost! 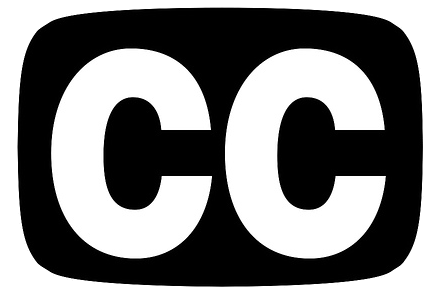 After checkout, if you select the online course you will have immediate access here on ConcealedCarry.com. Orders for DVDs ship within 2 business days.